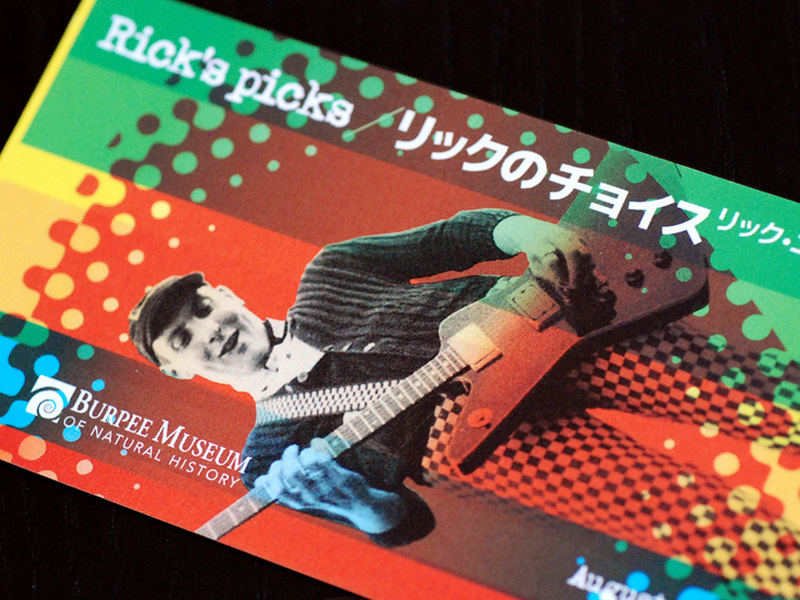 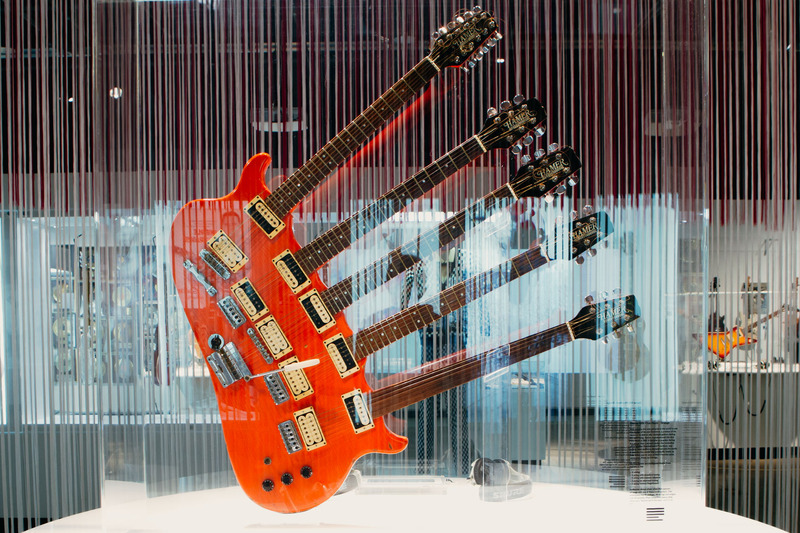 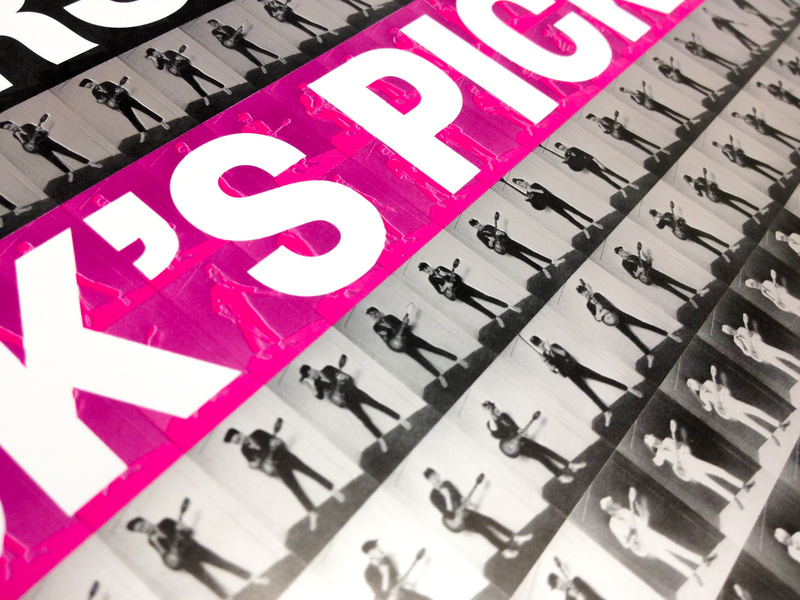 Rick’s Pick’s: A Lifelong Affair With Guitars & Music was one of those bucket list projects that comes along once in a lifetime if you’re lucky as a team of creative professionals. 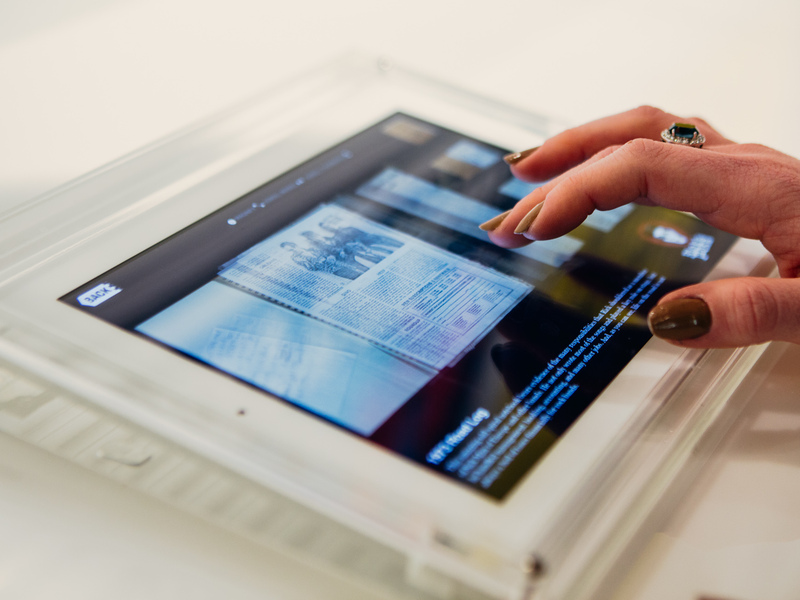 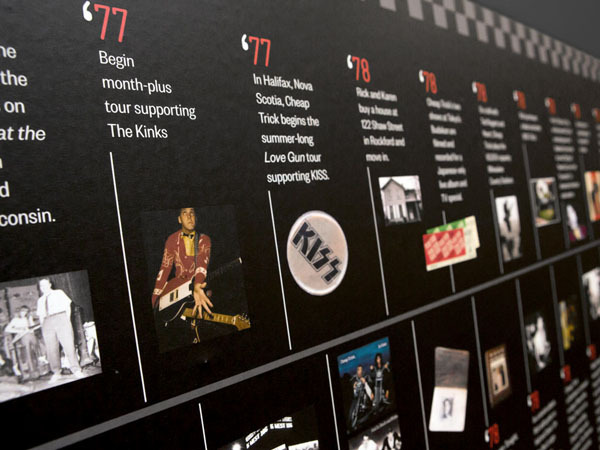 We were privileged to design and produce the exhibition itself as well as brand it and promote it. 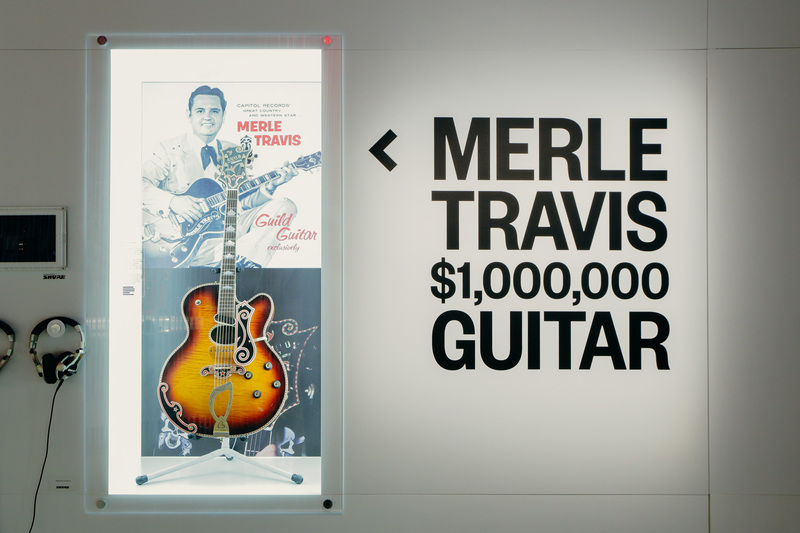 We went big. 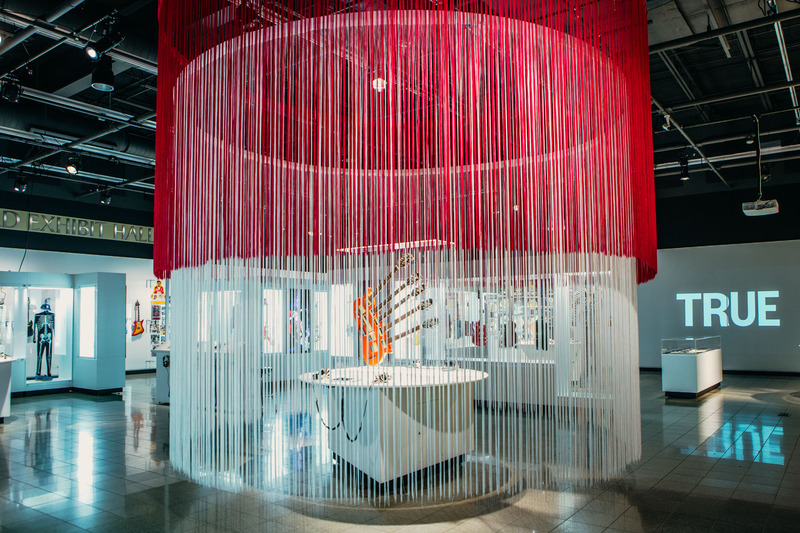 The sprawling, immersive exhibition encompassed 6,500 sq. 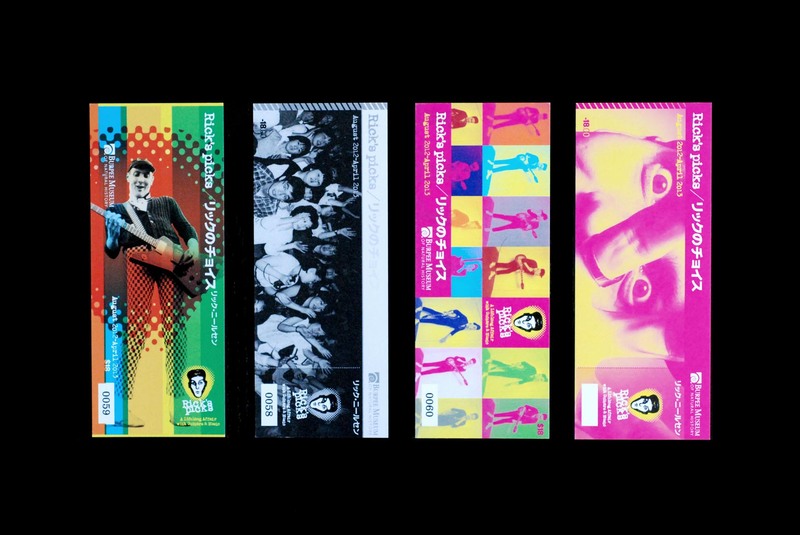 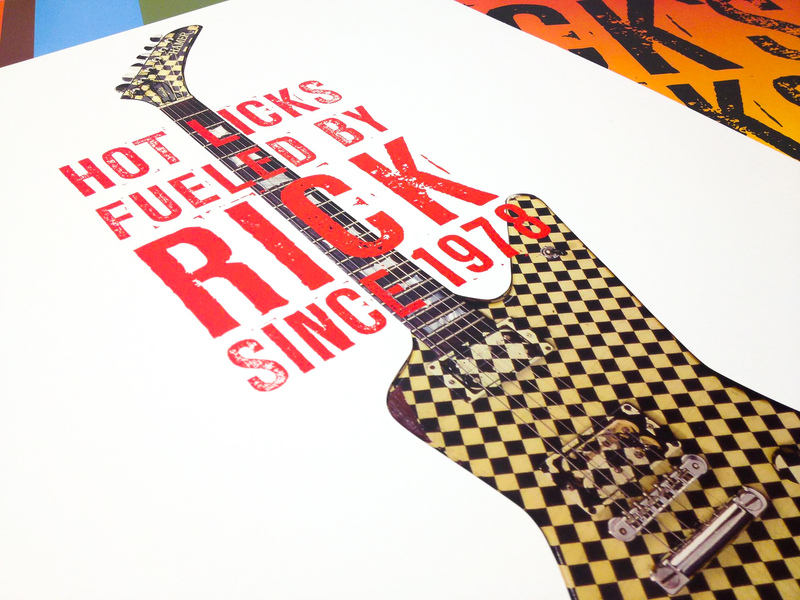 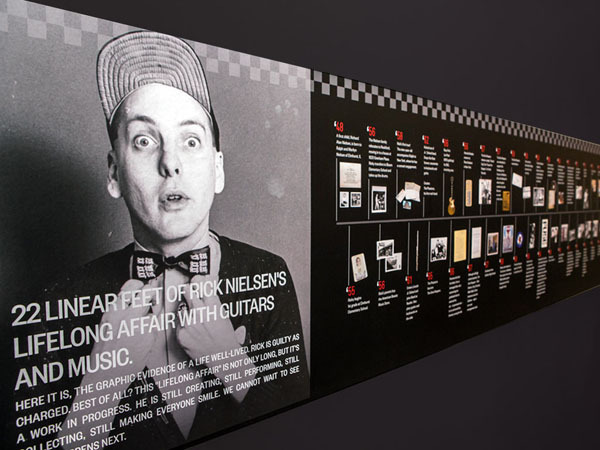 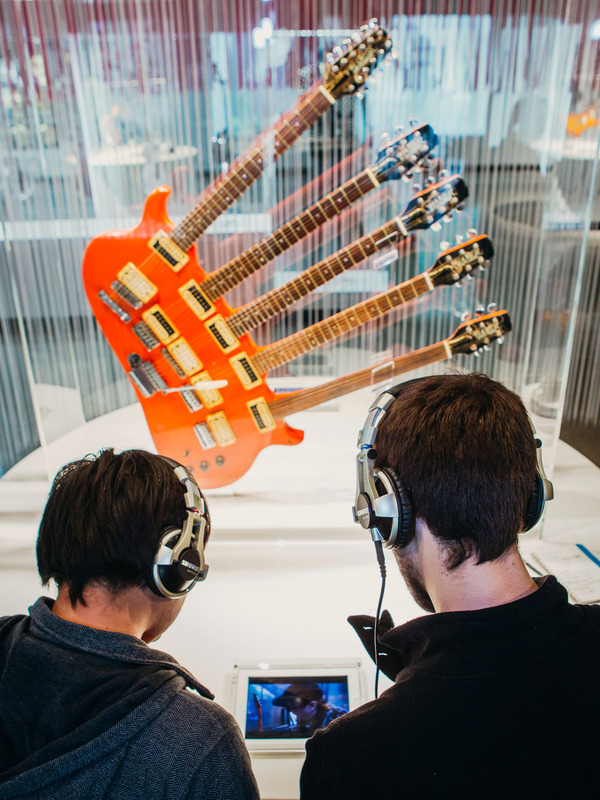 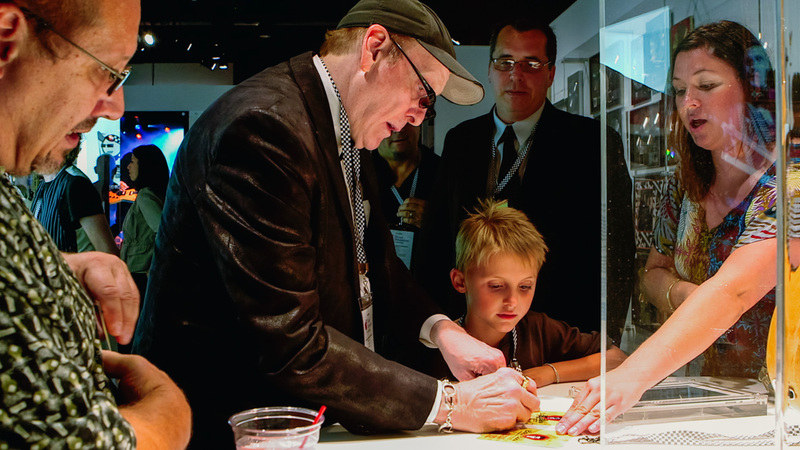 ft. and consisted of highly interactive, incredibly deep edutainment experiences that explored Rick Nielsen’s life in music and his passion for the guitar in memorable ways that brought many fans back for second and third visits. 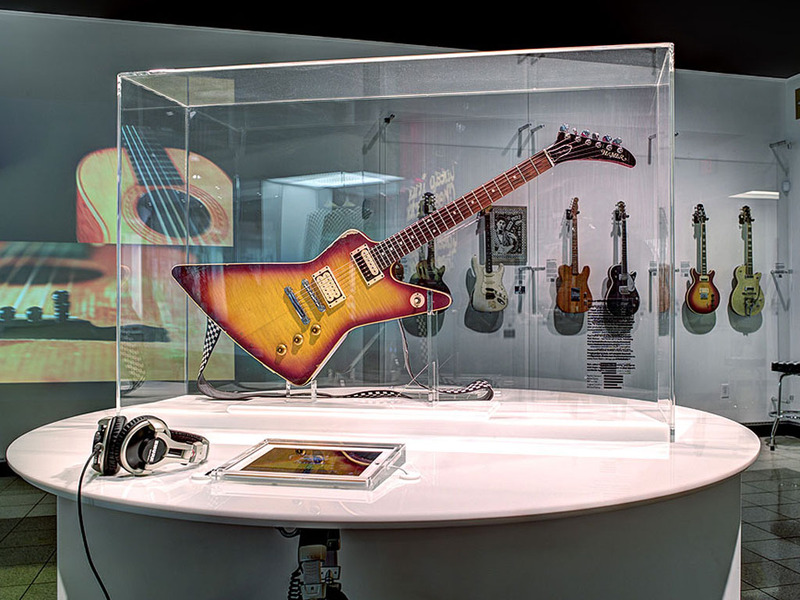 It illuminated, in style, how Nielsen became one of the most recognizable and influential songwriter/musicians in rock music history through raw talent and incredibly hard work. 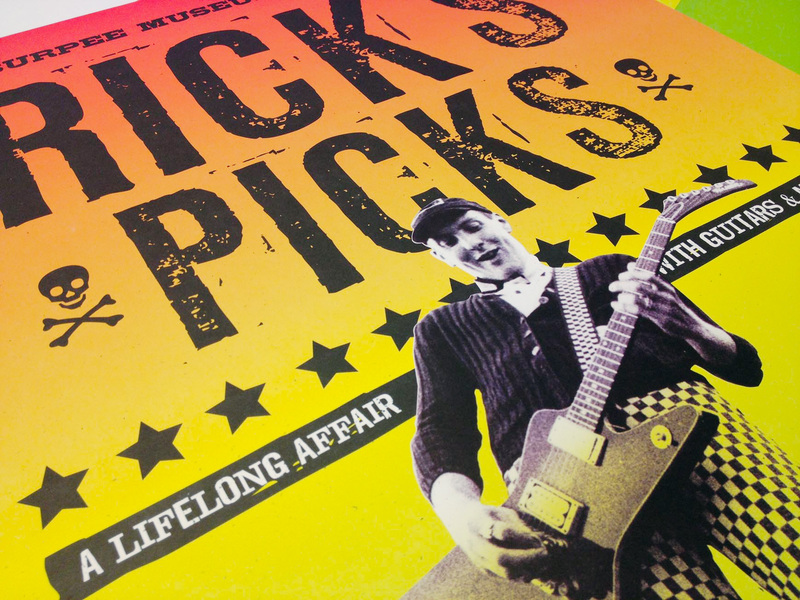 At the end of the day, Rick’s Picks: A Lifelong Affair With Guitars & Music was a story well-told about a life well-lived. 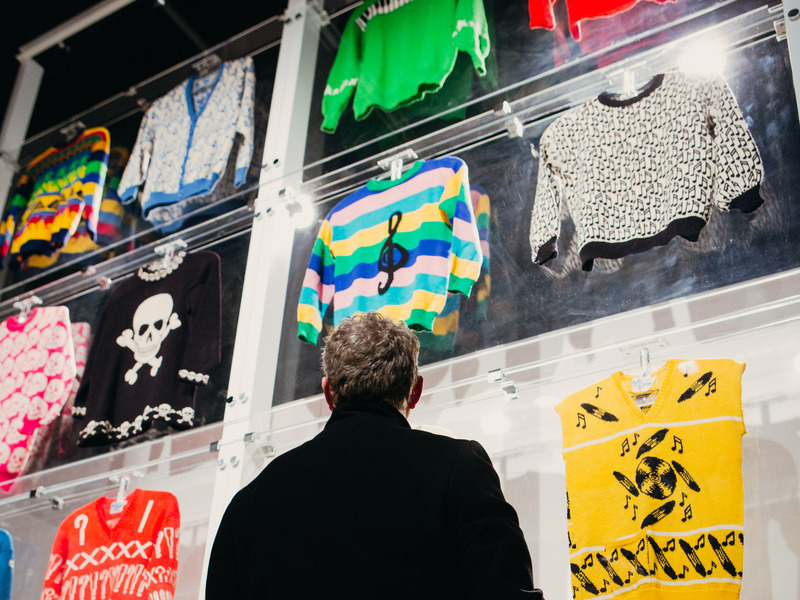 It wove a yarn nearly as expansive and inspirational as the man himself. 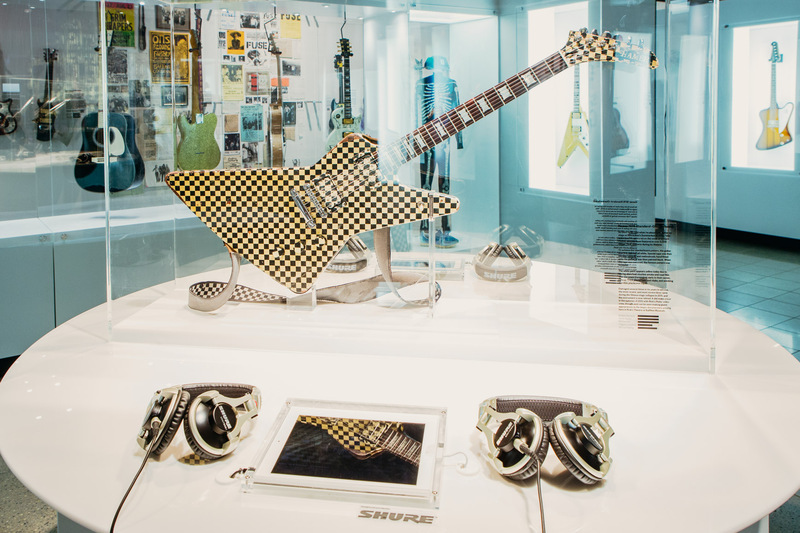 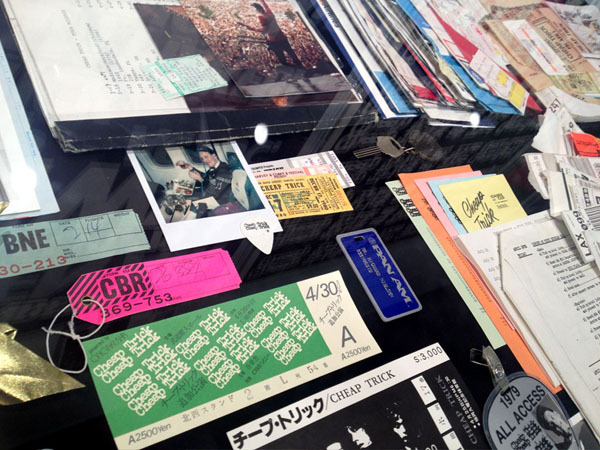 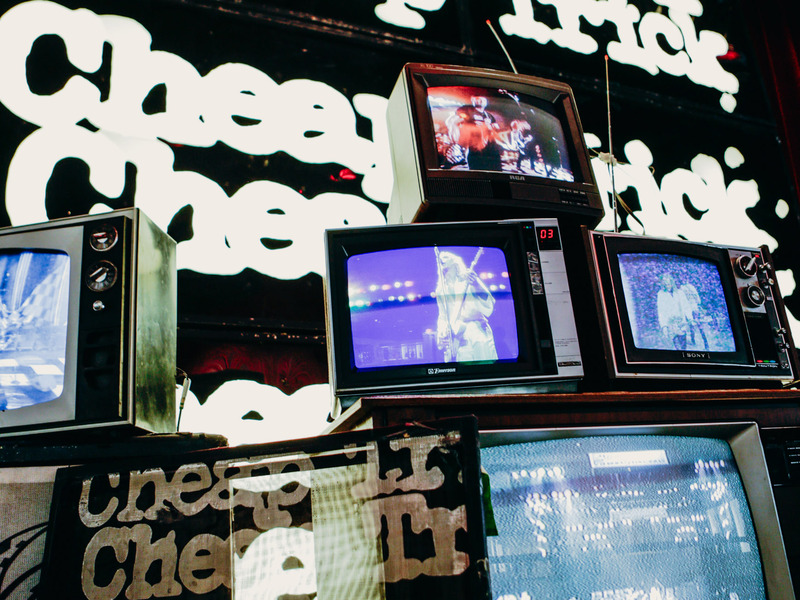 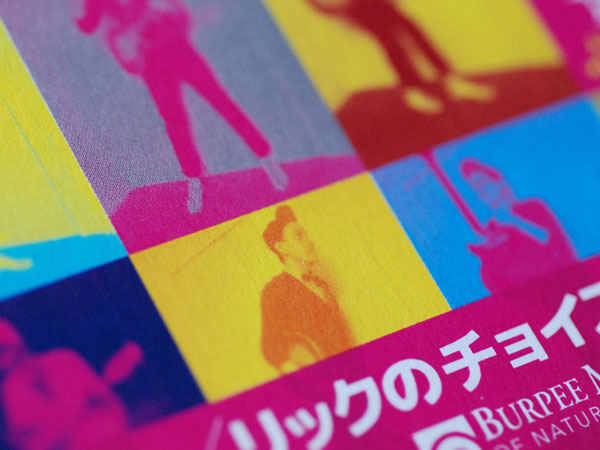 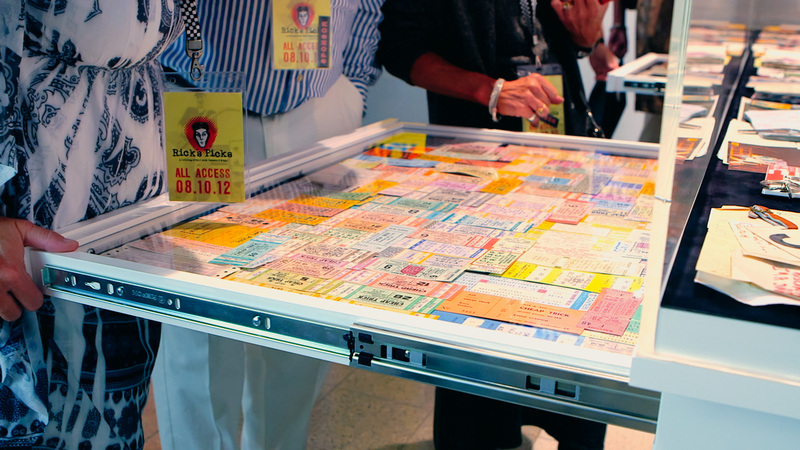 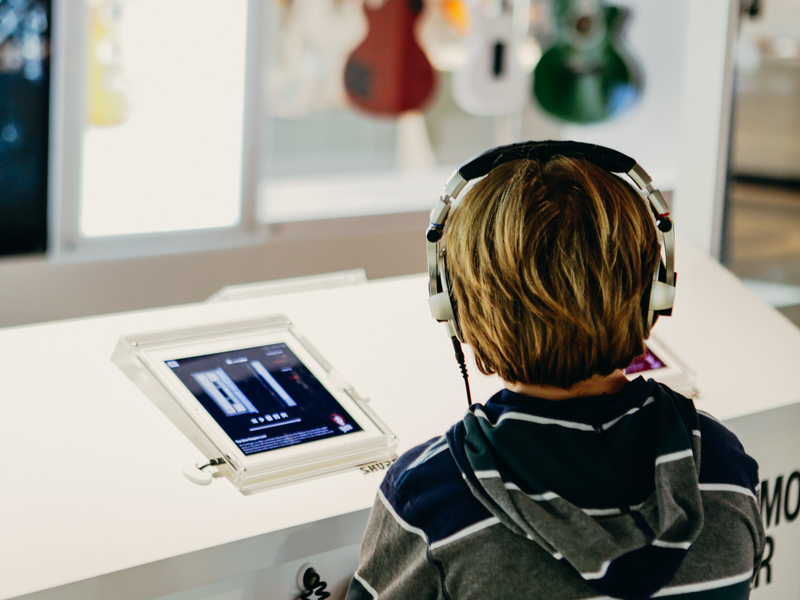 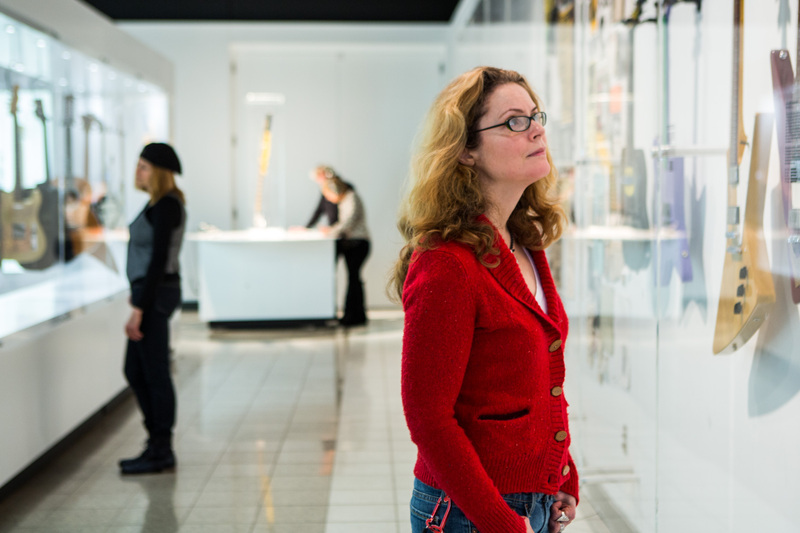 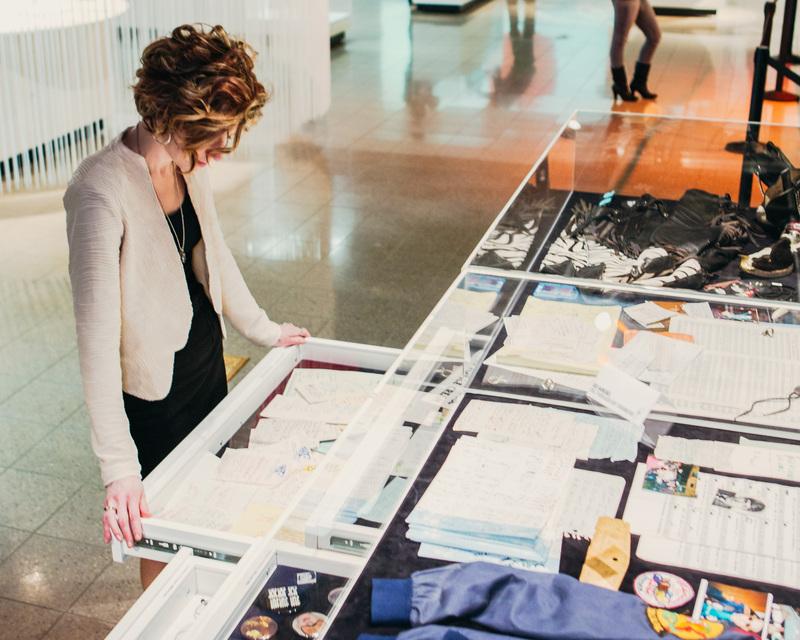 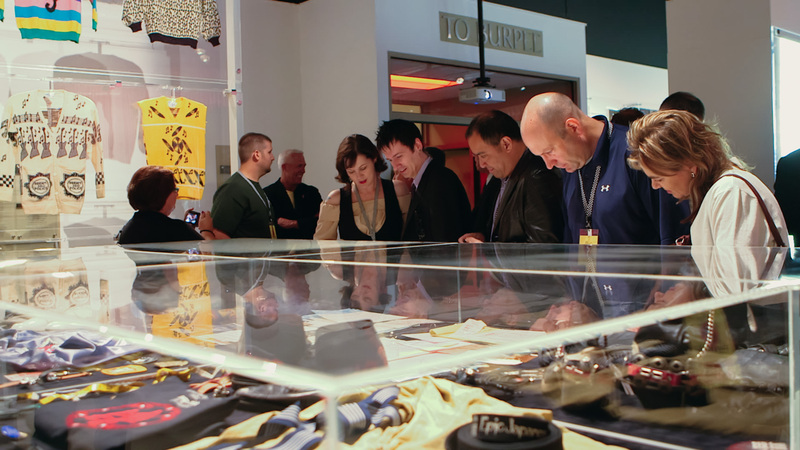 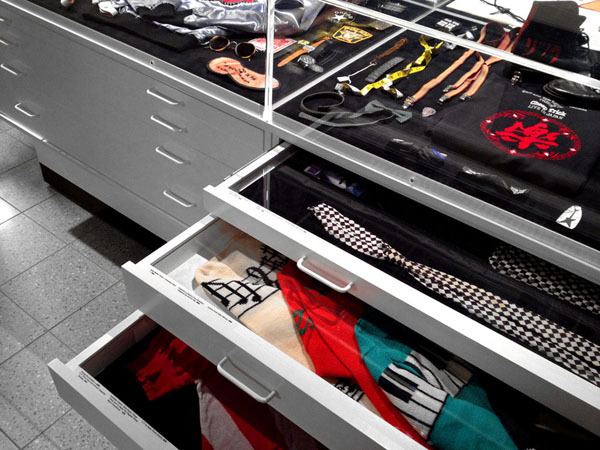 The exhibition was lauded by fans from all over the world as, “the finest music exhibition ever created,” “better than the Rock n’ Roll Hall of Fame,” “inspiring,” “amazing,” and much more. 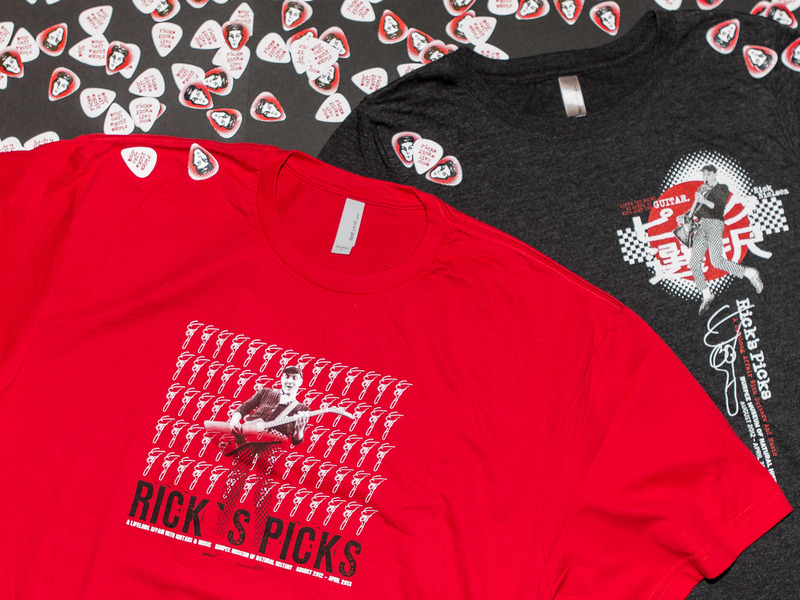 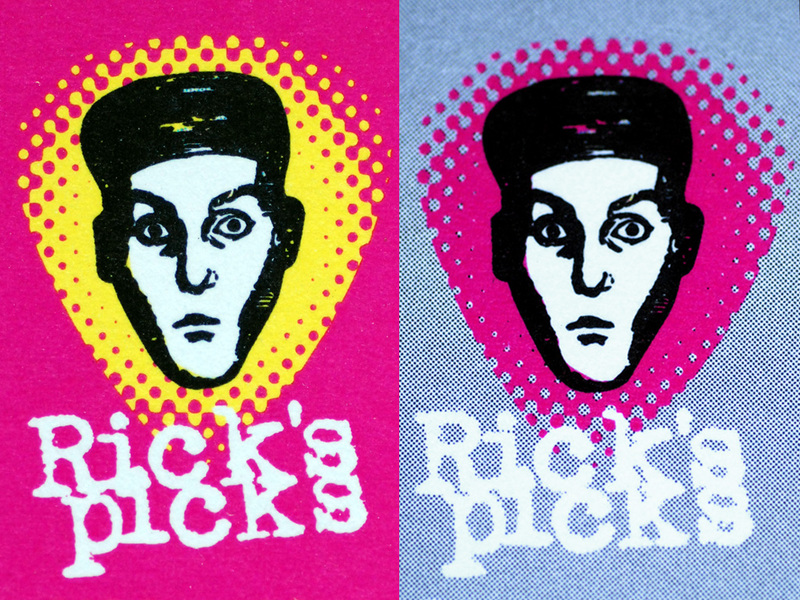 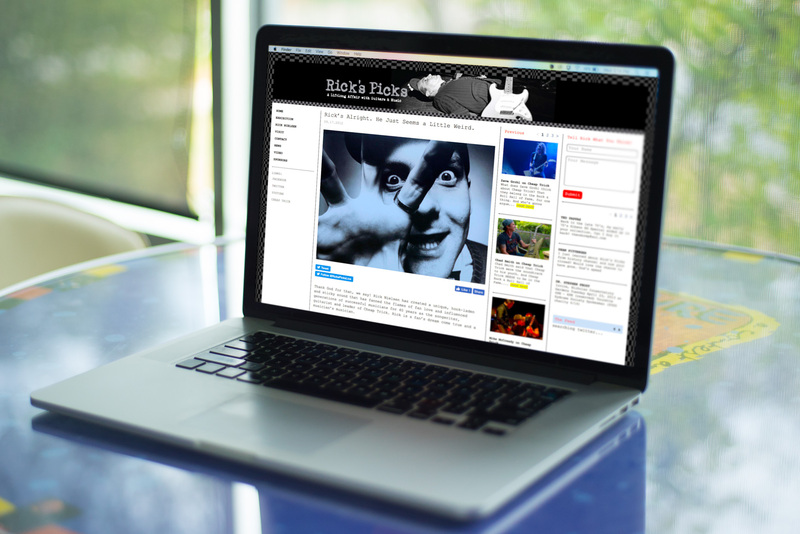 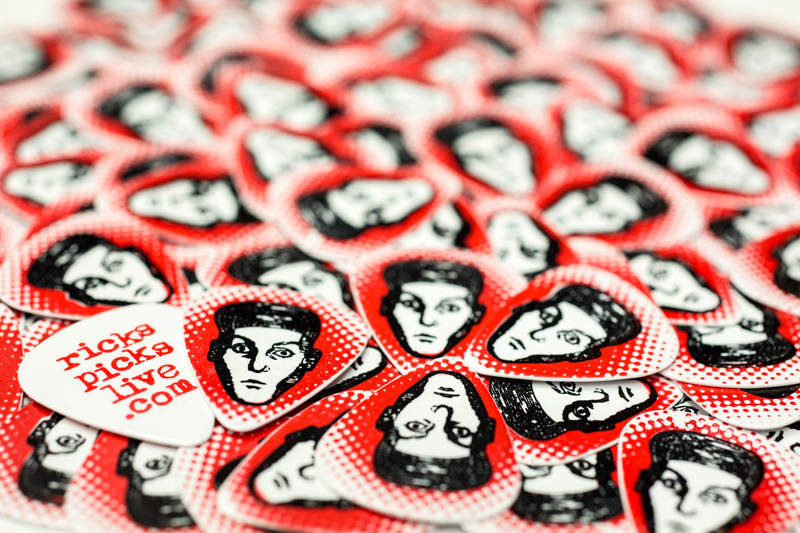 Rick’s Picks was covered internationally by countless media outlets generating millions of hits along the way and featured in a popular segment of American Pickers with Mike Wolfe and Frank Fritz.